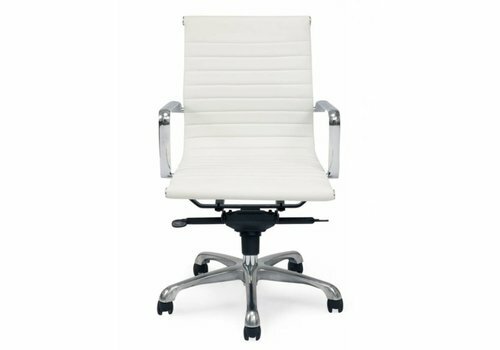 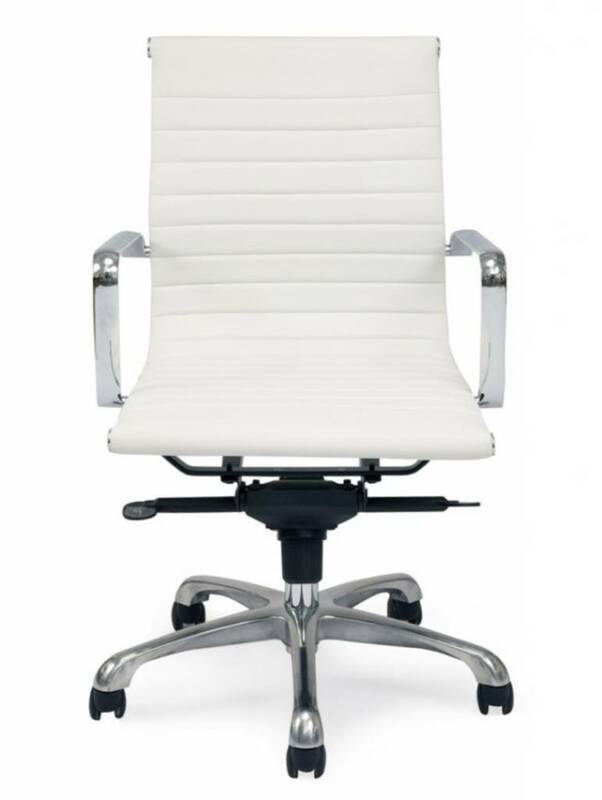 A multifunction mechanism, 5 position tilt locking, high-quality gas lift, polish base. 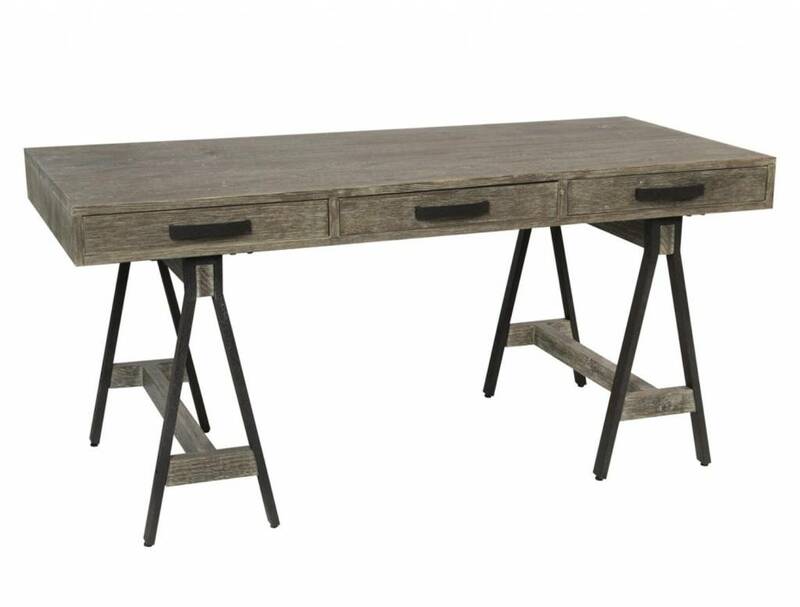 A tip of the hat to the carpenter's trade is this lovely little Juliana Desk of solid pine. 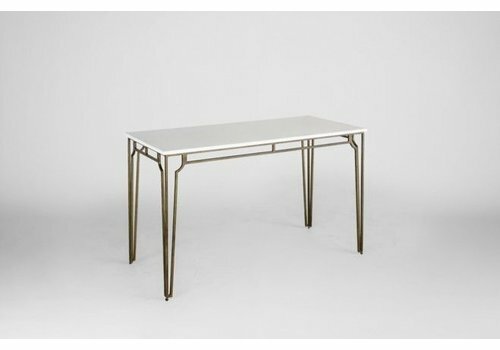 The legs are black-finished iron, and the pulls on the three practical drawers are iron as well. 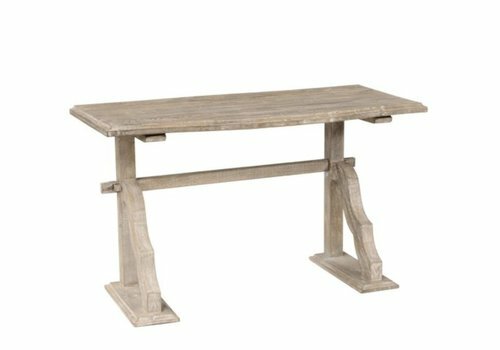 The dimensions of this piece make it a perfect transitional writing table desk, wall, sofa or console table, or small kitchen dining table. 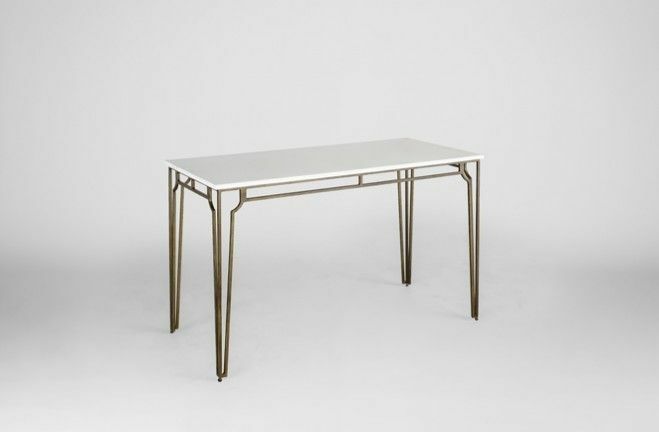 Enjoy the white painted sea-grass and gold metal finish for a transitional statement in modern chic-contrast. 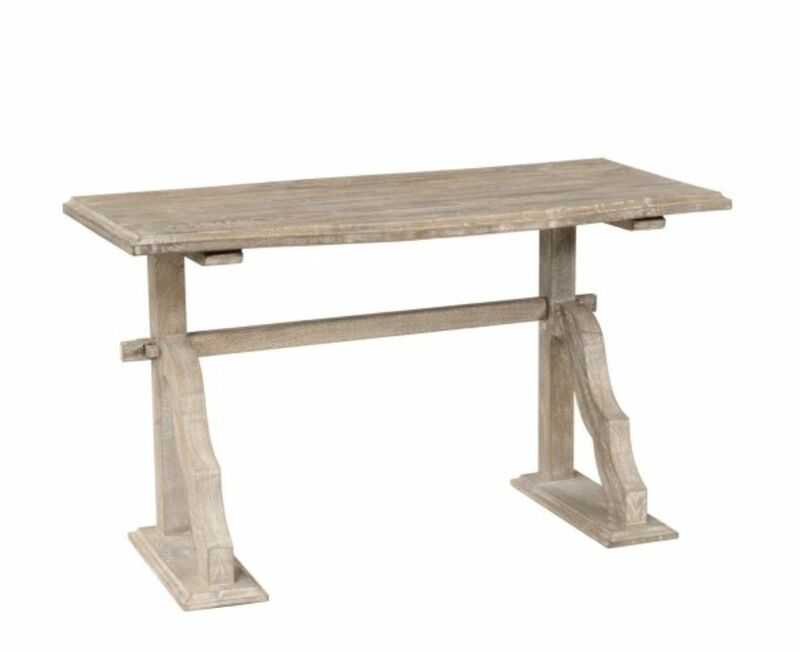 The Cyprus pairs traditional design elements like a trestle support and hand carved legs with modern, sustainable construction. 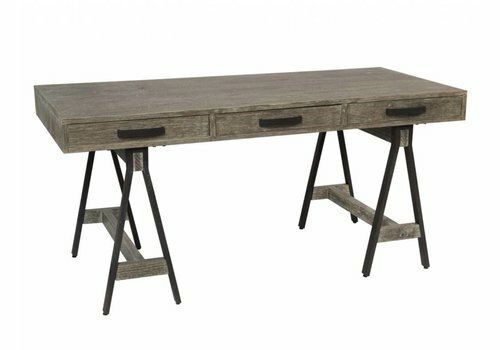 Made with plantation grown mango wood, this desk will make an elegant and eco-friendly addition to a work space.